Thank you to everybody who put in such a big effort to organise the many fun filled activities over the bank holiday weekend. It was a great success and we recognise the great effort that was put in by a few which resulted in enjoyment by many. It’s also great to see so many children enjoying the club. Thank you to all that joined us. 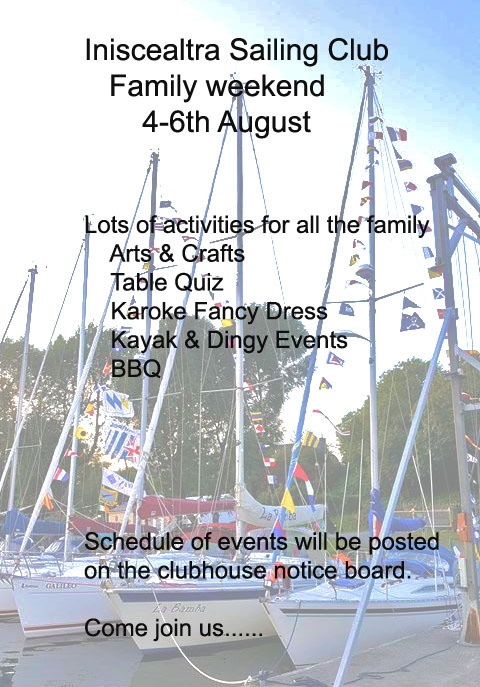 Come join us for an action packed weekend…..